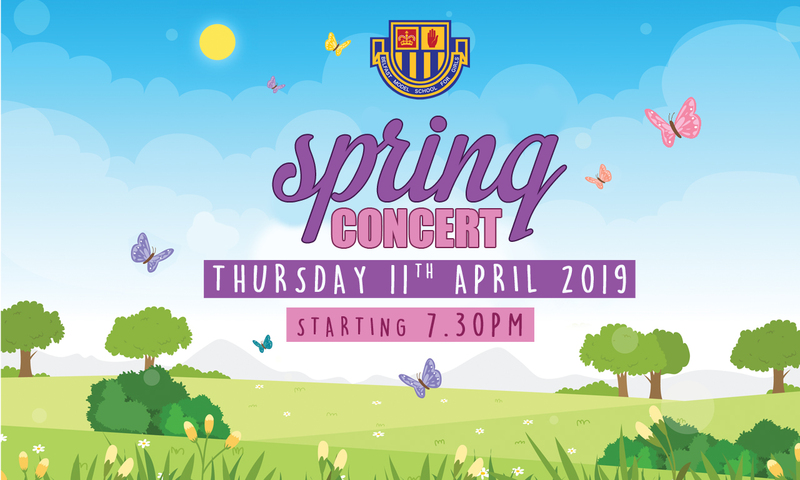 Our Spring Concert 2019 is taking place on Thursday 11th April 2019 from 7.30pm-8.30pm. Everybody is welcome and tickets can be bought on the door (Adults £3/Children £2). A tuck shop will be available! Come along as see what fantastic talent the Girls’ Model has to offer from our vast array of talented performers, actors and singers to dancers and musicians, we’ll have something for everyone!